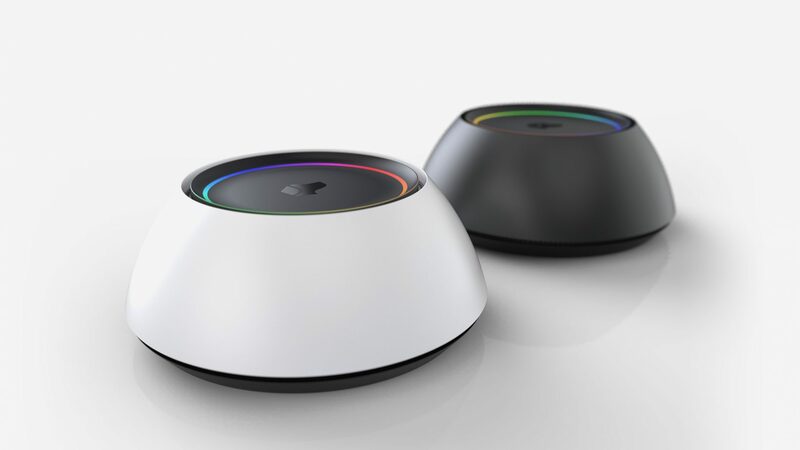 The technology behind the smart automation system for your home in Pasadena, Beverly Hills, or surround California areas is only as good as the device that allows you to control it. Once we have integrated your new smart home with intelligent systems, from motorized shades to whole-house audio, the fun part is taking control of any of those systems with the magical touch of a simple elegant device. 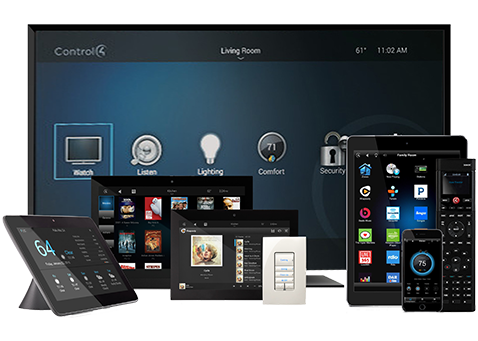 The true measure of wizardry (afforded you from a broad range of devices) allows you to control all the systems in your home seamlessly, while the technology behind them remains completely hidden from the naked eye. We work with nothing but the best-in-class manufactures to offer you a choice menu of capable products and devices to meet your project goals. Your home and your workplace should be designed to complement your needs. As your needs change throughout the day, your lighting and window shades should adapt as well; bright to read a book, but dim for computer use. 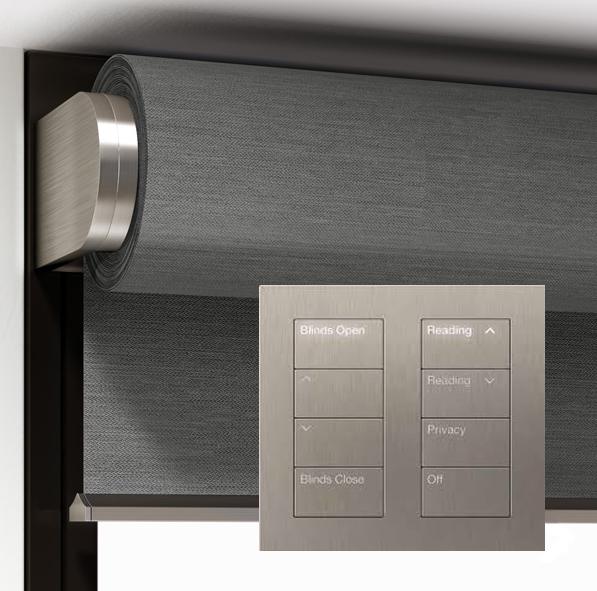 Whether you are at home or at work, Lutron solutions provide convenient access to light control, creating a comfortable atmosphere to support your activities throughout the day. Josh is a voice-controlled home automation system. Like Siri or Google Now, the Josh programming language is built to support natural language voice commands. This includes greetings, questions, instructions, and more. 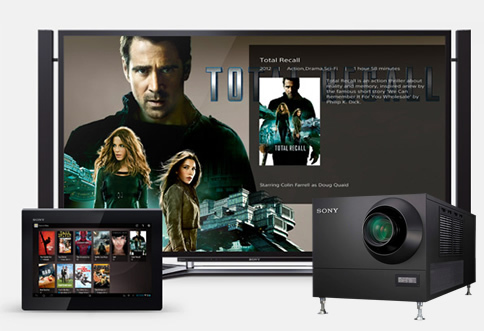 Further, Josh is built to control and connect any “smart” device, from any device. For example, with Josh you can turn on your speakers from your watch, change the temperature from your phone, shut off the lights from your desktop or wall mounted Josh Micro. 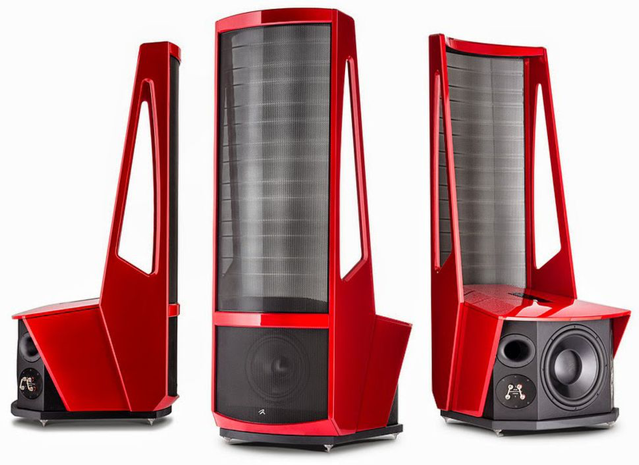 At Martin Logan we develop and market innovative, industry-leading audio/video entertainment products of exceptional performance, value and quality. Our focus is on continuous improvement and excellence in collaboration with our customers, employees and suppliers, while maximizing shareholder value. The philosophy behind the unique Marantz sound: they know that true hi-fi is about being able to reproduce the magic of a performance. It’s about experiencing music just as the artist intended, even in the cinema. It is music that delivers the ecstasy and agony of a film’s story. 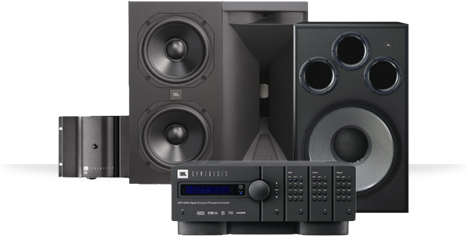 To Marantz, perfect specifications and technical accomplishment count for nothing unless a product can unlock the power, excitement and emotion of music. Stewart Filmscreen Corp is recognized as the "benchmark" manufacturer of projection screens worldwide. The qualities that make Stewart Filmscreen products the pinnacle of optimal function and value are guaranteed by extreme attention to detail throughout all of the activities of the company. 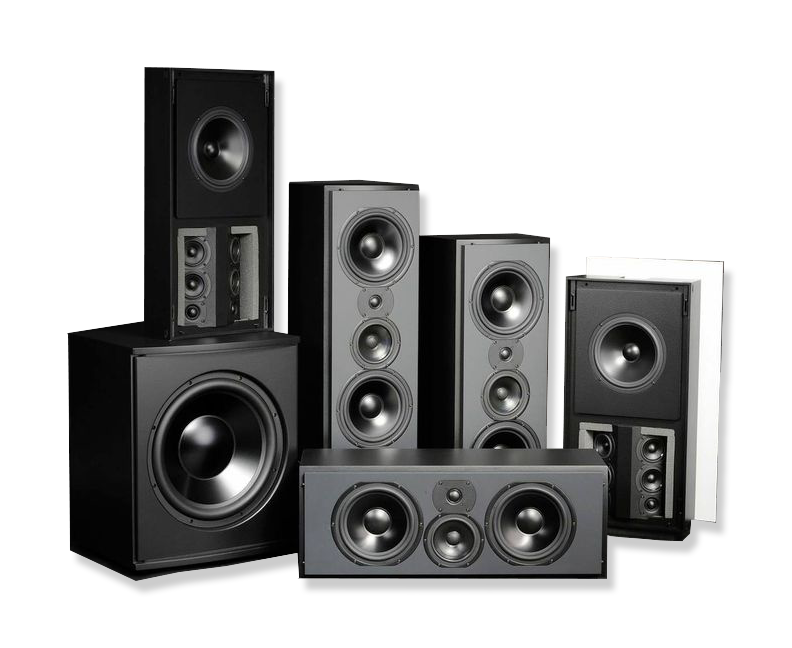 Bryston Ltd. has been designing and manufacturing state of the art specialty electronics to both the consumer and professional audio marketplaces for over 35 years. 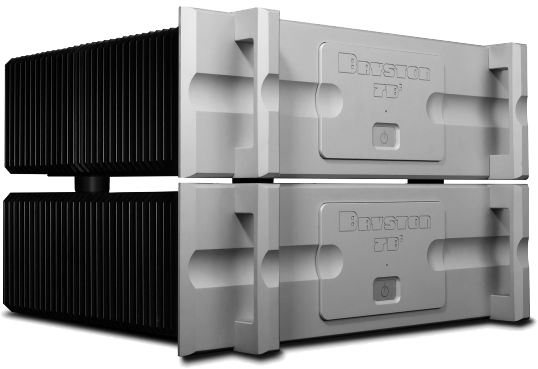 Bryston has a major commitment in producing the most accurate and reliable product available by maintaining an extensive research and development division which is constantly looking for ways to improve the performance, value, and reliability of our products. 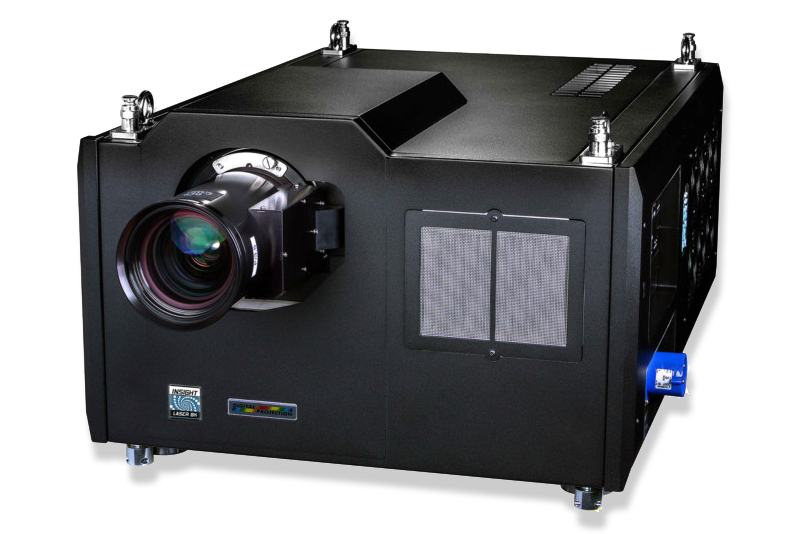 A digital imaging pioneer and industry leader, Digital Projection manufactures an extensive and expanding line of ultra high-performance 3-chip and single-chip Laser & DLP® projection systems. These projectors are the reference standard for demanding applications such as large-venue, live-event staging, education, medical and scientific research, command and control, digital cinema, commercial entertainment, houses of worship and elite home cinema. 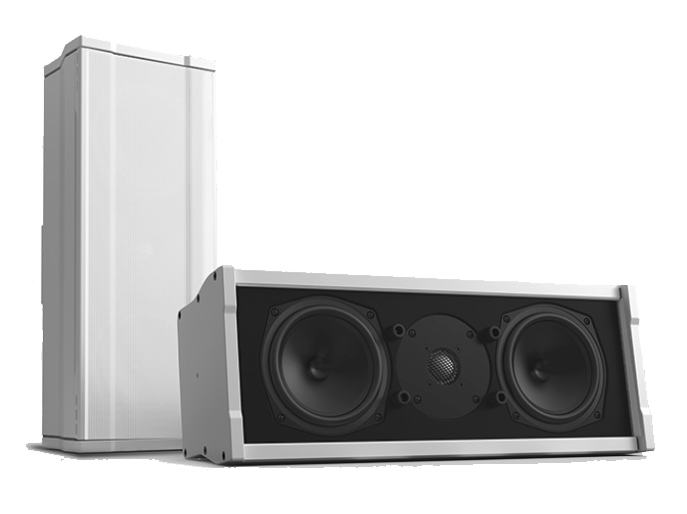 In a world of cookie cutter products, Triad is designing and manufacturing a comprehensive line of high-end architectural loudspeakers. Triad doesn’t look at their products as commodities, but rather as individual Unique Solutions to the problem of seamlessly integrating high-quality sound into a sophisticated living environment. 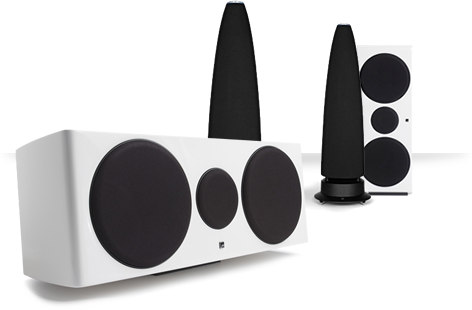 Triad believes you shouldn’t have to settle for a generic “good enough” custom speaker when there is an innovative Triad product that is perfect for virtually any application. There are other critically important reasons for choosing Triad. The best custom audio products on earth will not make you happy unless the system is properly conceived, designed, installed, and explained. Benchmade American Audio: At Leon, we mix art with audio and design with technology. We’re a group of artists, designers, engineers, and craftsmen who are dedicated to producing the finest quality benchmade American audio. For almost 20 years, we’ve been meticulously handcrafting a full palette of custom speakers, sound sculptures, and audiovisual treatments, all designed and manufactured in the US. 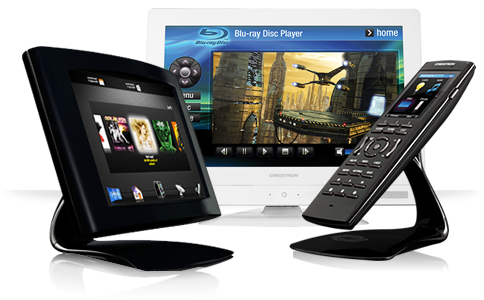 Enjoy everything from blockbuster movies to immersive gaming, right in the comfort of your own home, with easy-to-use home solutions that work for nearly any size room or lighting conditions. 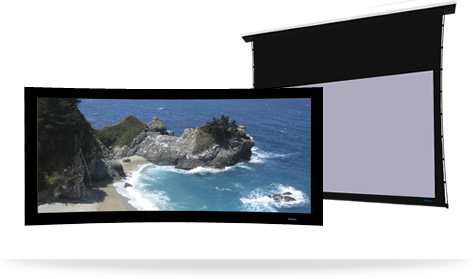 Our breakthrough solutions feature outstanding image quality, a low total cost of ownership, and excellent reliability and service. 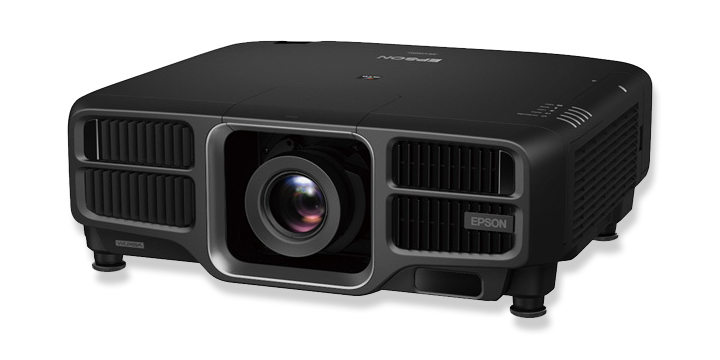 As the #1-selling projector manufacturer worldwide, Epson delivers comprehensive projector and display solutions that enhance communication and inspire collaboration. Future Automation is an internationally established engineering company based in Britain and North America, specialising in mechanisms that conceal and reveal displays in modern smart homes, commercial spaces, and marine applications. 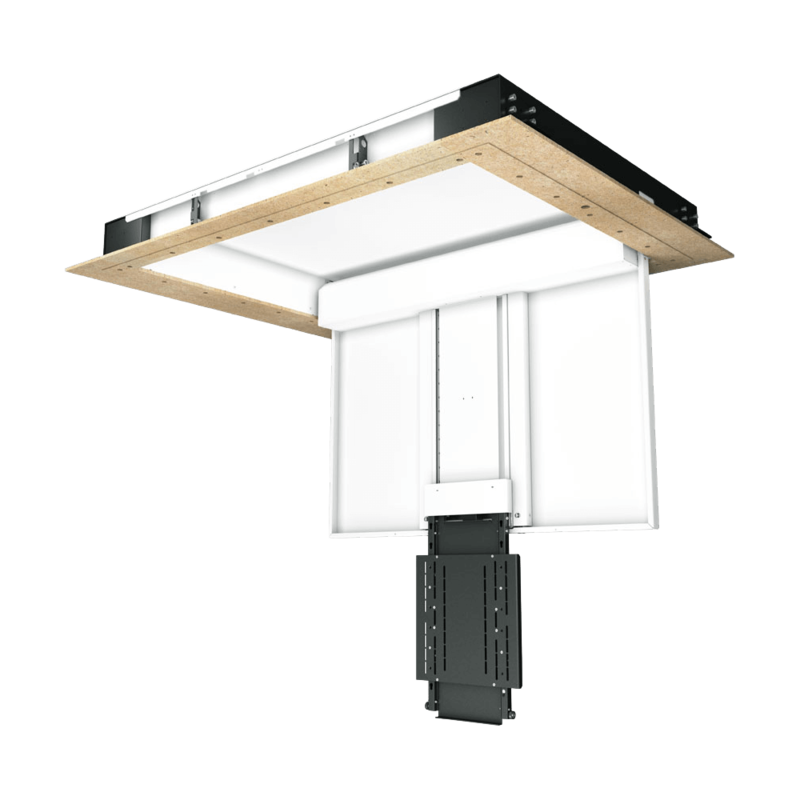 Our unique product range has been developed to combine functionality with quality engineering and aesthetic appeal. We design and manufacture a comprehensive range of lift mechanisms, wall mounts, projector mounts and drops, moving panel mechanisms, ceiling mounts and drops, and floor / table mounts that can be integrated into AV installations. As well as being the market leader in display mounting solutions, our in-house design team offers bespoke creations for more complex projects. This empowers integrators with a greater flexibility when designing spaces as rooms can now be sculpted to specifically fulfil client requirements. Since 1980, Audioquest has been helping people connect with technology. Offering a wide range of products, Audioquest remains the largest cable supplier to the high-end specialty market. 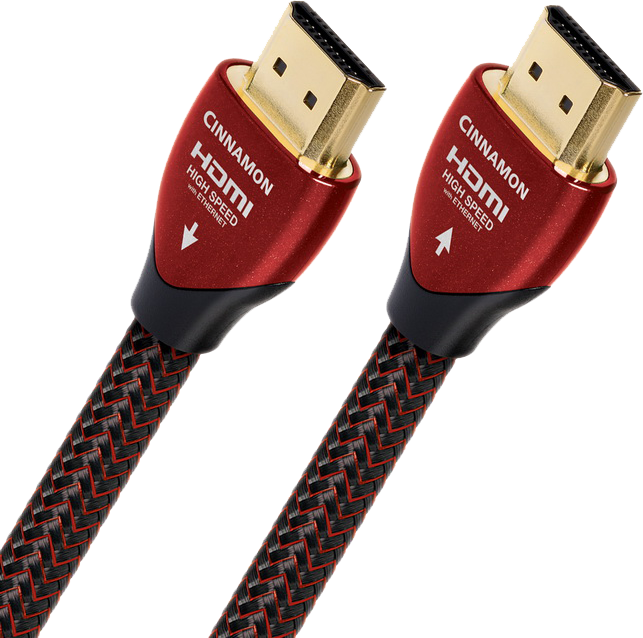 To achieve the highest levels of clarity and purity, Audioquest creates cables that are not only truthful to the original signal, but also boast cutting-edge design.